Soon the venture expanded into a family of presenters running experiences across East England, East Midlands and Yorkshire & Humberside. 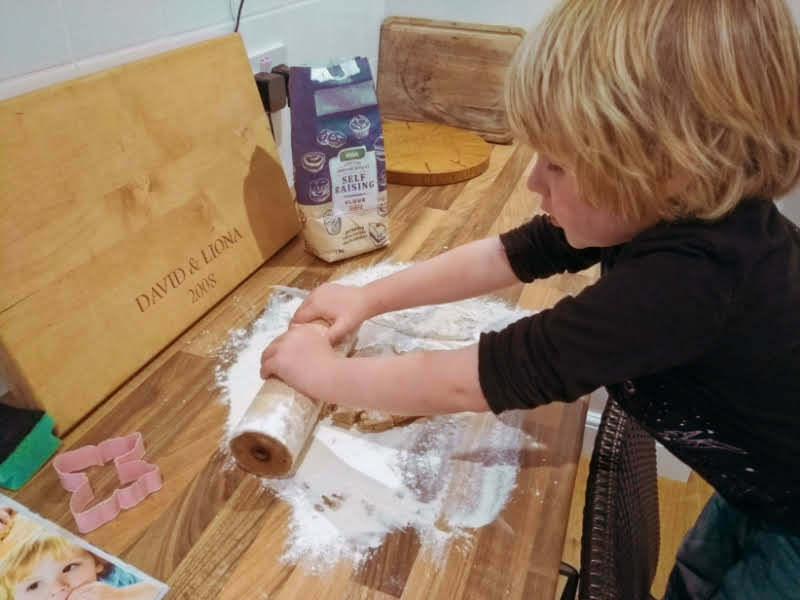 Meanwhile, David and Liona developed South Angle Farm , an educational farm park in Cambridgeshire that also serves as the training hub for Lion Learners. All Lion Learners presenters are highly trained, with a range of animal, environmental and teaching qualifications. 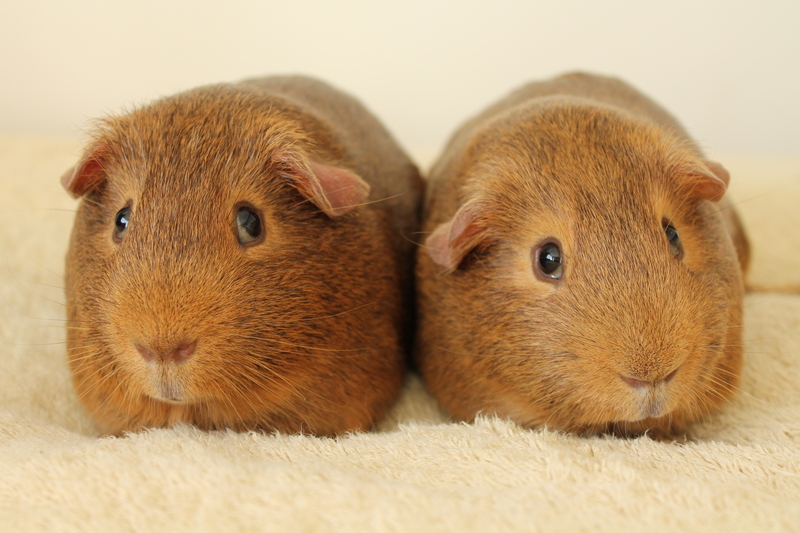 We pride ourselves on our excellent reputation, top quality service and a commitment to animal welfare and education. 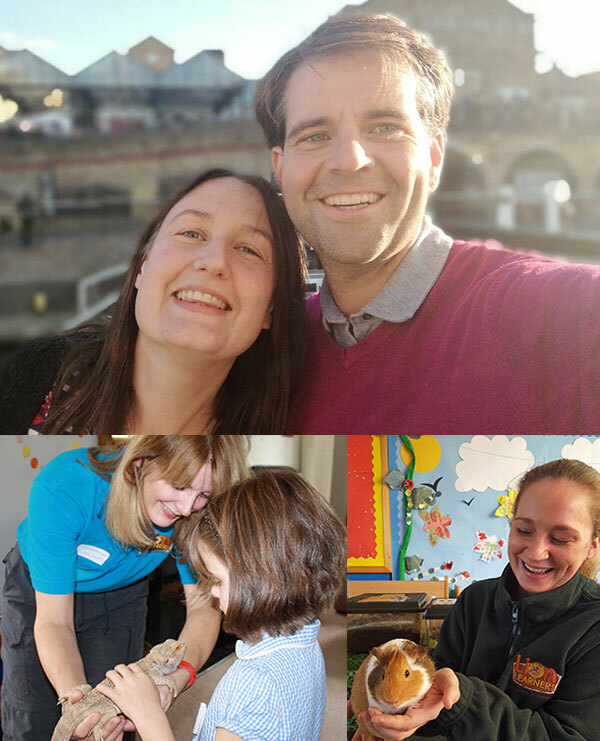 The animals are at the heart of everything we do, and all animals live with their presenter to ensure they get the best possible care. Find out about animal welfare.